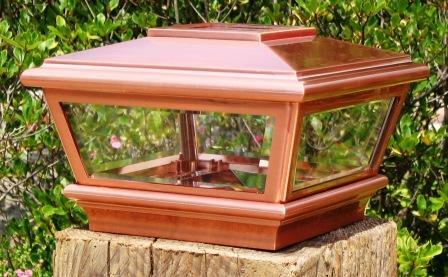 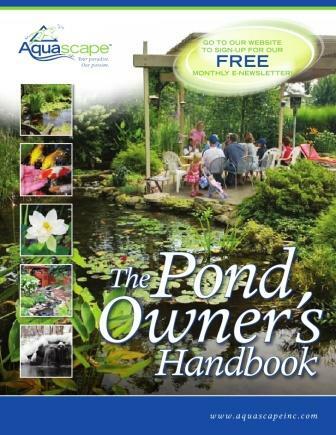 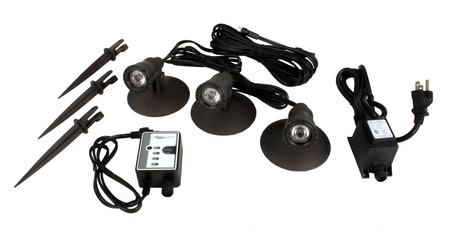 84000 Aquascape Pond and Landscape Light Kit include everything needed to create a beautiful nighttime focal point in any water garden or traditional landscape. 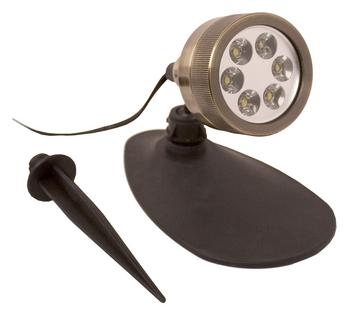 84030 Aquascape Pond and Landscape Light Kit include everything needed to create a beautiful nighttime focal point in any water garden or traditional landscape. 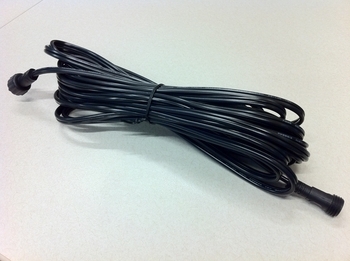 98998 This new extension cable allows for simple extension of Aquascape lighting up to 25'. 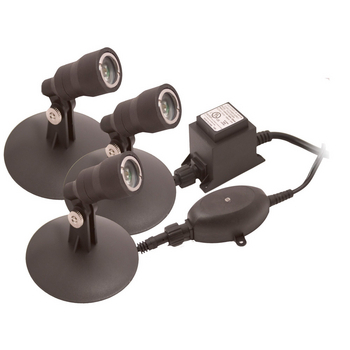 98489 Provides a simple connection of 3 light fixtures to a single transformer Multiple 3-way quick-connect adaptors can be chained together to attach additional fixtures. 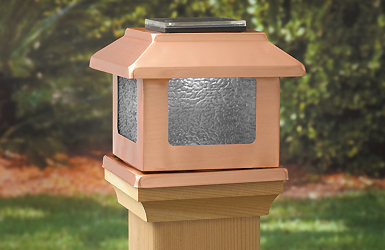 84008 Add a new dimension to your decorative fountain with the Aquascape LED Fountain Accent Light. 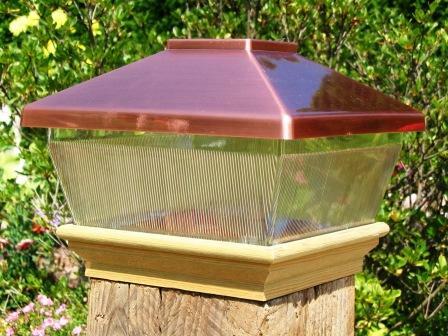 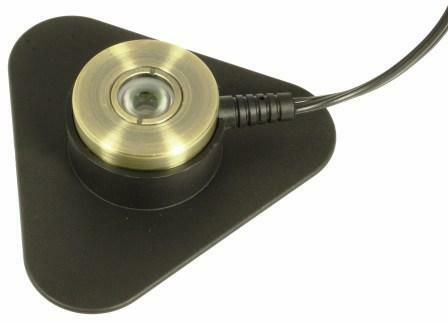 98928 This LED Waterfall and Pond Light by Aquascape is ideal for use in waterfalls or up-lighting pond plants. 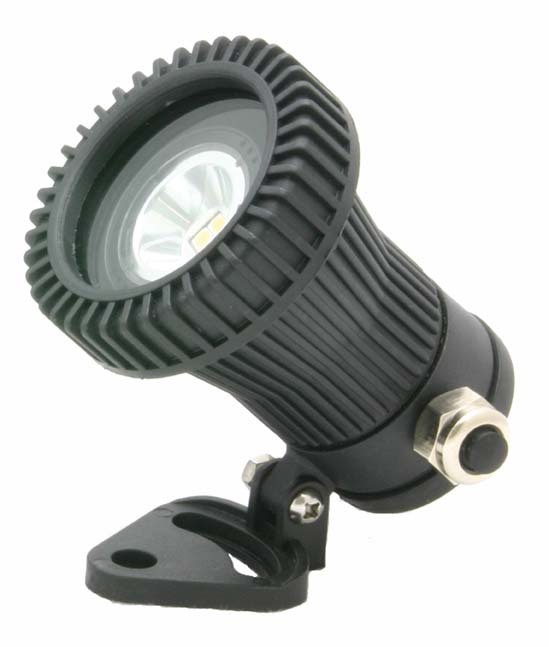 84002 Aquascape's newest lighting addition is energy-efficient, yet powerful enough to light a large tree or large portion of your water garden. 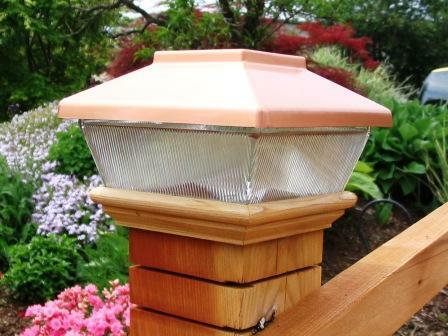 Using only 6-Watts of electricity, the light output is the equivalent of a 50-Watt halogen light.